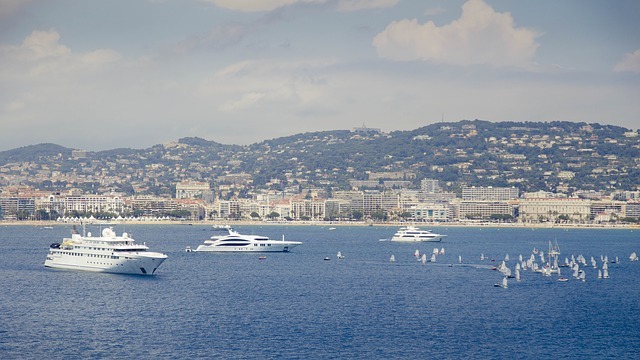 The meeting place for luxury yachts lovers will take place in Cannes this year and will begin on September 11th. Neo Yachting – your favorite French-based agency specialized in Yachts for charter and for sale worldwide – cannot let you miss this extraordinary event. See you in Cannes’ Vieux Port between September 11th and 16th … Continue reading "The 2018 Cannes Yachting Festival"
The meeting place for luxury yachts lovers will take place in Cannes this year and will begin on September 11th. Neo Yachting – your favorite French-based agency specialized in Yachts for charter and for sale worldwide – cannot let you miss this extraordinary event. Over the course of six days, the 2018 Yachting Festival will take place again along the legendary Croisette and will host an impressive fleet of luxury yachts from around the world. There will be over 542 exhibitors including 200 from abroad to participate in the 41st edition of the Yachting Festival. The organizers announce the presence of 638 exceptional yachts, with lengths ranging from 5 to 50m, which should be enough to let any yachting enthusiast dream a little. And that’s not all! No less than 97 new yachts will be unveiled for the first time in France and 122 will enter the world stage on the Cannes docks. To receive all its sailors with dignity and the 50 000 expected visitors, the organizers of the event have worked around the clock to transform the port of Cannes. After several weeks, the Vieux Port and Port Canto have become the essential and ephemeral showcase of luxury yachting. Three kilometers of floating bridges have been installed to allow visitors to admire the ships from all angles. A specific yacht design caught your attention at the show? 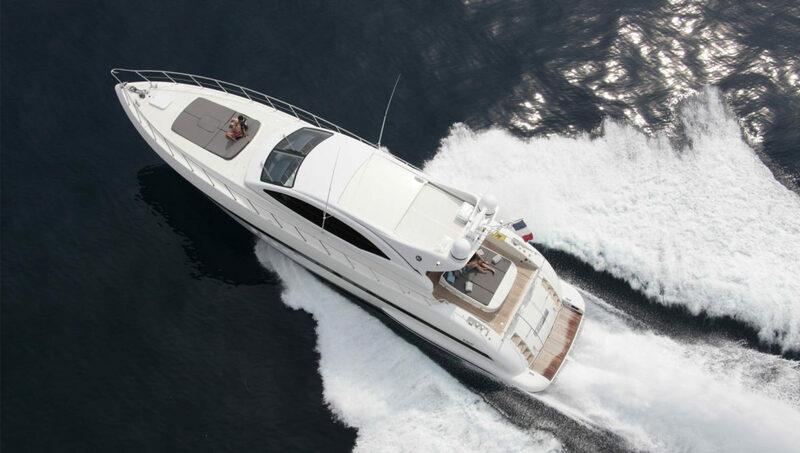 Feel free to contact our team to be the captain for a day or to become the happiest yacht owner in the world. Share the post "The 2018 Cannes Yachting Festival"
Previous Previous post: Selling a yacht: what are the key steps ?